10,000 Americans turn 65 every day. With an aging population, come a variety of new issues for society to address. One of those issues is elder financial abuse, which has been a growing problem over the past decade. According to a study in the American Journal of Public Health, 1 in 18 older “cognitively intact” adults falls prey to financial fraud or abuse in a given year. The financial exploitation of older or vulnerable adults can take many different forms. This portion of the population can be exploited by strangers, professionals who deal with their assets, and even trusted family members or friends. It is a problem with no easy solution because many exploited people are ashamed that they were able to be taken advantage of and therefore do not report the crimes. Unfortunately, this type of abuse not only affects the finances of the victim, but also their mental and physical well-being. Let’s take a look at the types of financial elder abuse and some measures that can be and are being taken to prevent this type of abuse. Charity scams are a type of common phone scam. The scammer calls and asks for money for what seems to be a very good cause in order to get money from the senior. Disasters are often used as the basis for the request of money in this scam. Home repair con artists are another way vulnerable elderly adults succumb to financial abuse. The con artists promise that they will provide a service and ask for payment up front. Then the scammers never return to provide the service. In some instances, they pressure the senior(s) into work that is completely unnecessary while charging a price that is well-above the standard rate for similar services. Financial elder abuse can also be committed by “professionals.” These predators often use lending schemes to pressure elders into taking inappropriate loans or reverse mortgages that do not benefit the senior. Email scams concerning false bank accounts are used to siphon money from susceptible seniors. Investment schemes are also used to manipulate seniors into believing they will get unrealistic returns on certain investments. Identity theft is a means of which these so-called professionals take advantage of senior adults. They use the identity of the senior to fraudulently open credit card accounts. Medicare scams are some of the costliest scams by professionals. Finally, financial elder abuse is commonly committed by family members and close friends. These scams can take many forms. Some caretakers will start small, such as keeping the change from running errands. Often the Power of Attorney will use the power given by the individual to control the finances as an opportunity to steal the victim’s money and use it for his or her own purposes. Family or close friends also commit financial elder abuse when they use ATM cards or steal checks to gain access to money from the victim. There are many variations on these types of abuse. This is an especially difficult form of abuse to spot, often because it begins innocently and then quickly spirals out of control. Unfortunately, only 1 in 44 cases of elder financial abuse is reported according to the National Adult Protective Services Association (NAPSA). Most of these cases have similar themes in their facts: vulnerable victims who rely on a relative or professional caregiver (who may not have the elder's best interests at heart) for their daily needs. and inability to recall or discuss transactions, all can point to signs of elder manipulation and abuse. One way to help stop financial abuse is to let our elderly loved ones know that there is no reason to be ashamed to report possible abuse. These thieves and scammers are smart and know how to play the game to take advantage of people. Already feeling self-conscious about their declining faculties, the elderly may be hesitant to admit to loved ones when they feel they may have been scammed. Another way is to stay on top of accounts and work with law enforcement and banking officials to keep track of accounts and to report anything that looks suspicious. It is important for family members and friends to have checks and balances when taking control of someone else’s money and assets. One suggestion is to have more than one person look at account information to share control. 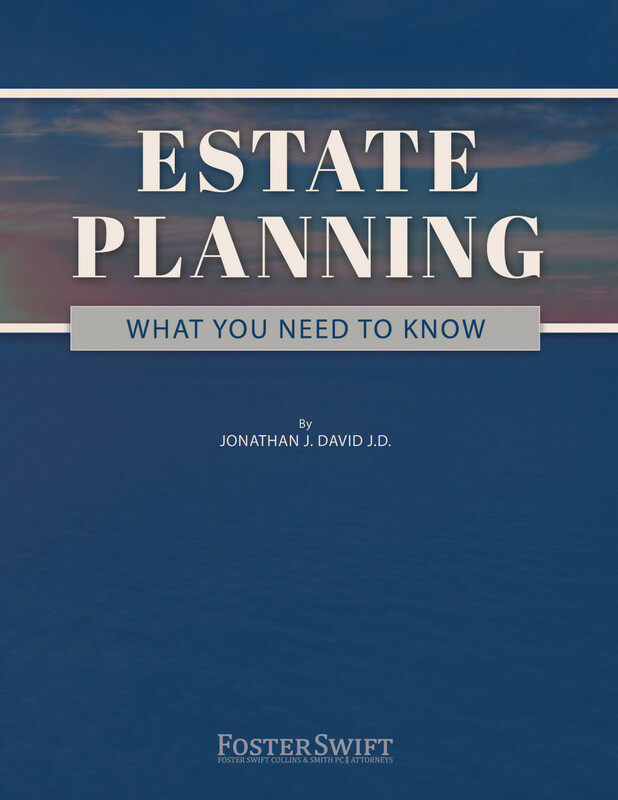 Some other legal tools include: powers of attorney for family members to assist the elder, heath care powers of attorney, a revocable trust with co-trustees who must act together, or even a guardianship/conservatorship for the elder. Recently the Senior Safe Act (the Act) was signed into law. This is a step by the federal government to help protect elders from financial abuse. Under the Act, banks, credit unions, investment advisers, broker-dealers, insurance companies, and insurance agencies are protected from being sued for reporting suspected fraud, but their employees must be trained to understand the warning signs. Broker dealers may also place holds on accounts under FINRA 2165. The Act empowers financial service representatives to identify warning signs and help keep vulnerable adults from becoming victims of financial abuse. There is no easy answer to this problem, but perhaps awareness will help financial elder abuse to decline in the coming years. 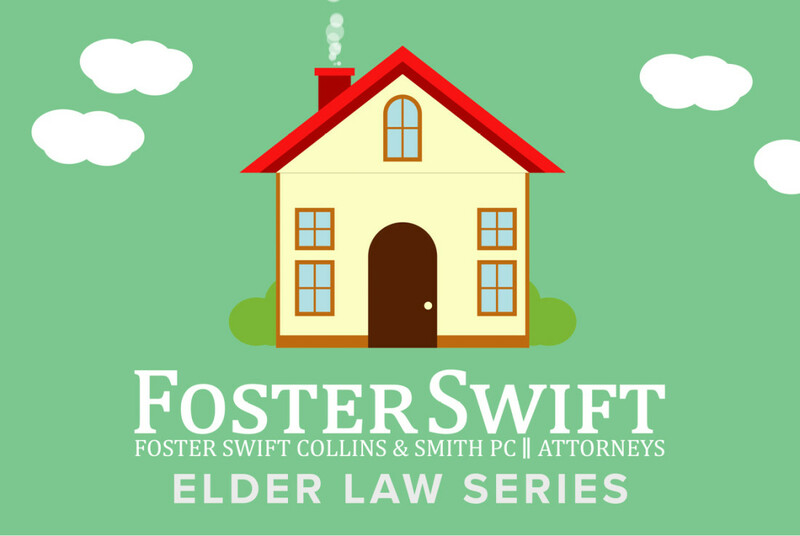 If you are worried that someone you care about is being targeted or have questions about something you have read and would like additional information, please feel free to contact a Foster Swift elder law attorney.